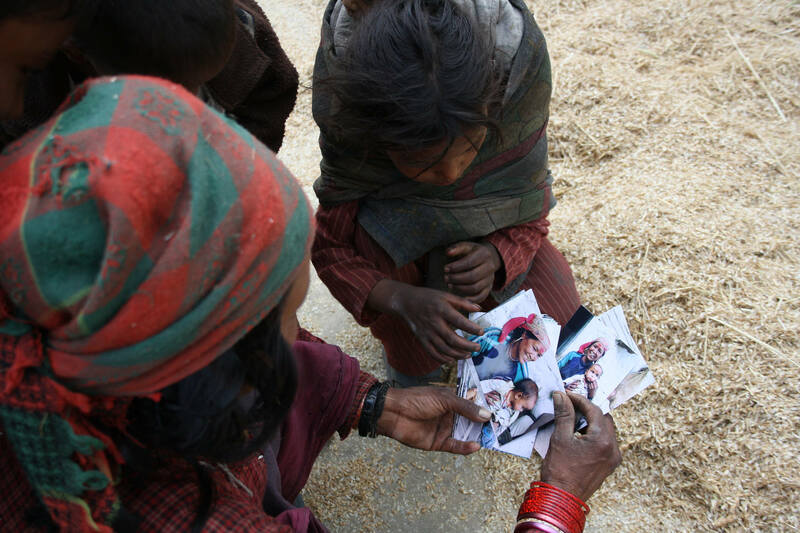 At Next Generation Nepal, we reconnect trafficked Nepali children with their families. Taken from rural villages, and at a young age, many of these children end up in illegal orphanages and homes. Often, they are found on the brink of starvation and in terrible conditions. With child trafficking still a major problem in Nepal, we need your help as much as ever. Next Generation Nepal rescues children who are being kept in illegal, abusive children’s homes/orphanages with no hope of ever seeing their families again. Reintegration is the process of reunifying a child with his or her family and community after being displaced. Find out more about how NGN works to find families. To help put an end to child trafficking in Nepal, NGN’s prevention program educates children, families and communities about the dangers they face from child traffickers. Several years after being displaced from their families, 19 children living in Kathmandu set out on a journey few ever imagined. Years earlier, they were taken from their families with false promises of safety and education. Saved from abusive children’s homes by Next Generation Nepal, the children are finally going home. 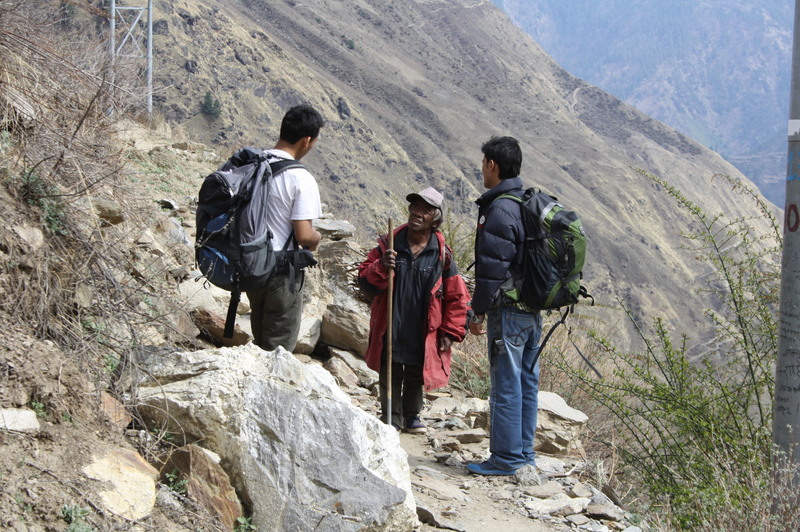 They will travel to the remote district of Humla in western Nepal and reunite with their families. This is their journey. A huge thank you to Rick Jansen for compiling our beautiful homepage video!